HOLLY FALLON has brought together a bunch of her super-slick Electro-Pop songs, whacked them into an EP for your lovely selves, and on top of that – she’s throwing a launch party so ya can have a bit of a bop to ‘em too. Ain’t she nice, ay? Serious – the latest shizz we’ve heard from Holly has been MEGA – like Dua Lipa-esque pop bangers, and full of so much sass we reckon Ariana might be calling her up for some tips. Support comes from TILLY GREENTREE and REMY. The former, a beaut of a voice wrapped up in some lush Jazzy melodies and chord structures. The latter, a singer-songwriter who will make you wanna give up everything musical you’ve ever tried cos his voice and guitar playing and songwriting is just so damn lovely. This Sunday ya can see two ace guitar bands, plus be serenaded by a bit of beaut Acoustic Country. What else ya gonna do with ya Sunday? Kicking things off is the serenading we mentioned, and that comes courtesy of BRIA. Ya may have seen her at Splendour last year – bossing the Country-Pop tip with a bunch of catchy Pop-esque melodies with some good old fashioned instrumentation. Ahh. Then there’s THE FINE ART SOCIETY – a bunch of lads who make ace Indie-Punk, with a topping of lovely Pop choruses. Plus, they’re well funny – have a look at their socials to see what we’re on about. 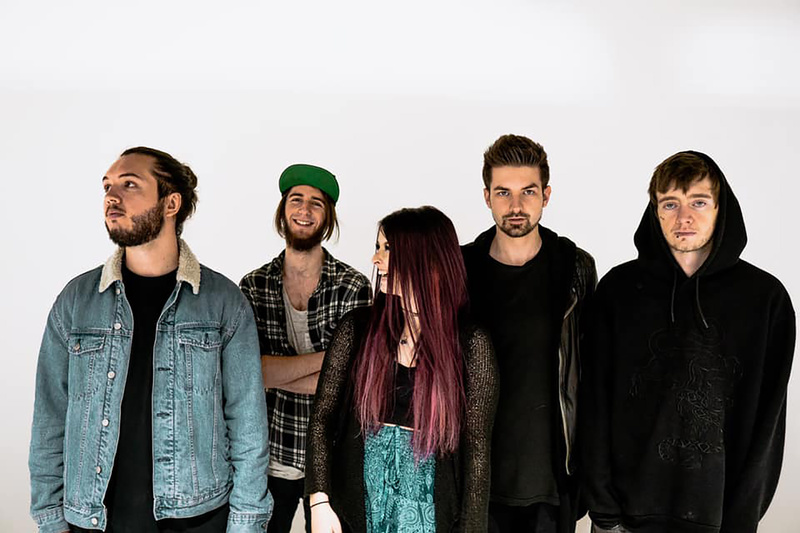 And then topping things off are FADING BLONDE – having just blasted out their debut single ‘My Worst’, these gents have already got it going on – bringing together everything ya love about classic Indie, filling it with energetic vibes and riffs aplenty. It’s only taken ‘em about four bleddy years, but Pop-Punk heroes AS DECEMBER FALLS are finally getting their debut album out into the world and straight into your ears. Kings & Queens of the really bloody catchy anthems, this time they’re stripping things down for an intimate acoustic set, so ya can hear something not many humans will get to. Ooh. There’s also a Q+A session, and a meet and greet included, so, if you’re a superfan, you’re pretty much sorted here! TRANSPARENCY DECLARATION: The Fine Art Society’s drummer, Rob, has just finished a Podcast internship with us.